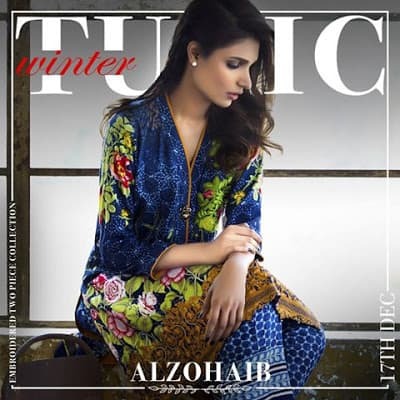 Al-Zohaib Embroidered Twill Linen shirt collection added all digitally printed accumulation. The new design of winter dresses is full of beautiful shades, pattern with delicate embroidery work. The Tunic shirts are all concealed with the computerized printed dresses for women. Advance print designing and all the creative cuts and pieces look stylish. 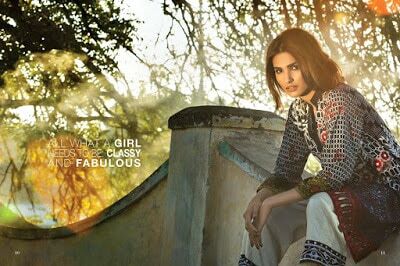 Al-Zohaib the big name of Pakistan fashion industry, a brand who is known for exceptional cuts and colors schemes has introduced its new embroidered Collection 2018 of winter dresses in Pakistan. 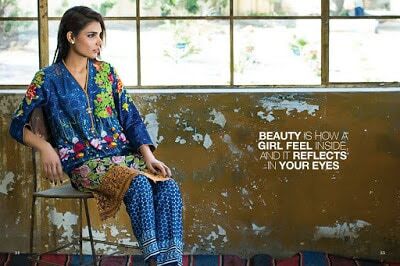 In this collection, all the embroidered long shirts are available with innovated cuts and styles. 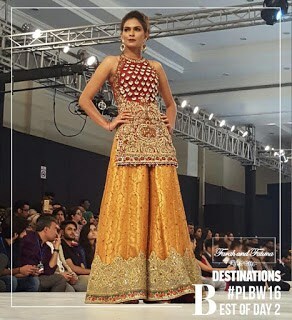 Stylish fine embroidered Twill Linen shirt, embroidery work daman border, printed linen trousers are the main attraction with beautiful digital printed dupattas over the top. Al-Zohaib is creating unique dress designs for all women in eye-catching shades in his brilliant winter latest fashion collection. His simple winter dress designs collection is for every function, party or wedding ceremony. Either it could be a family dinner, a friend’s get together or a cultural festival. A classic look Al-Zohaib is simple, beautiful and always vogue. Her design philosophy is to create dresses relating to a feeling; a feeling that is an ode of individuality, femininity and sophistication. These all embroidery designs dresses have nourished with lovely prints on back and front with few lace and piping work. This winter Collection 2018 has embroidery patterns for dresses in linen/twill shirt with dyed linen trouser and with shawl in every dress.